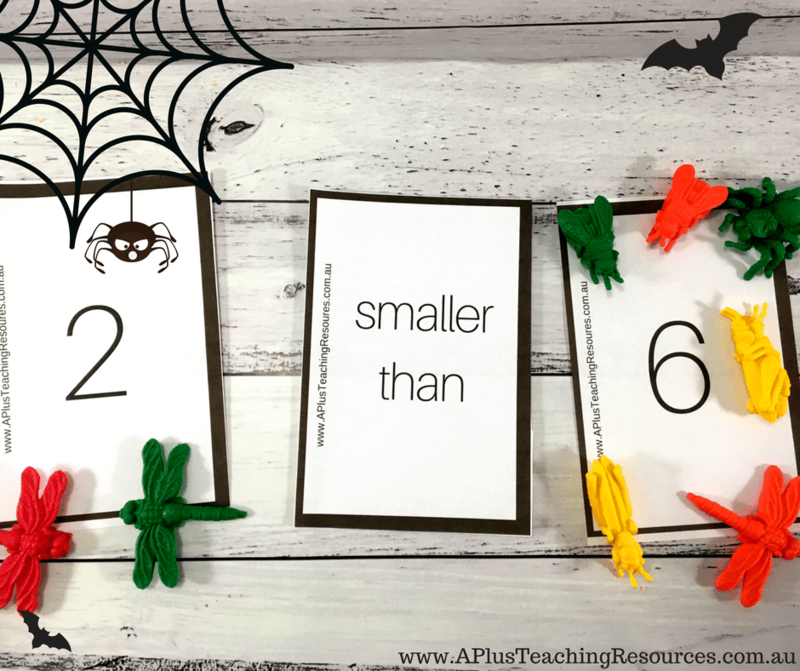 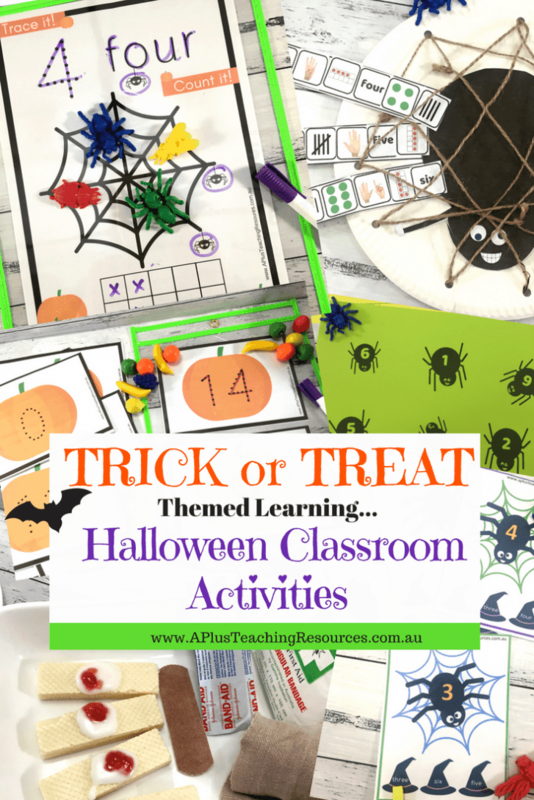 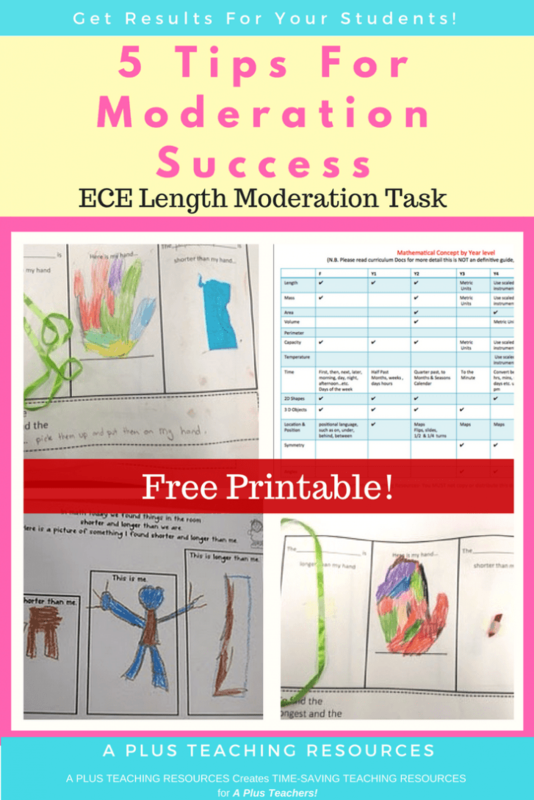 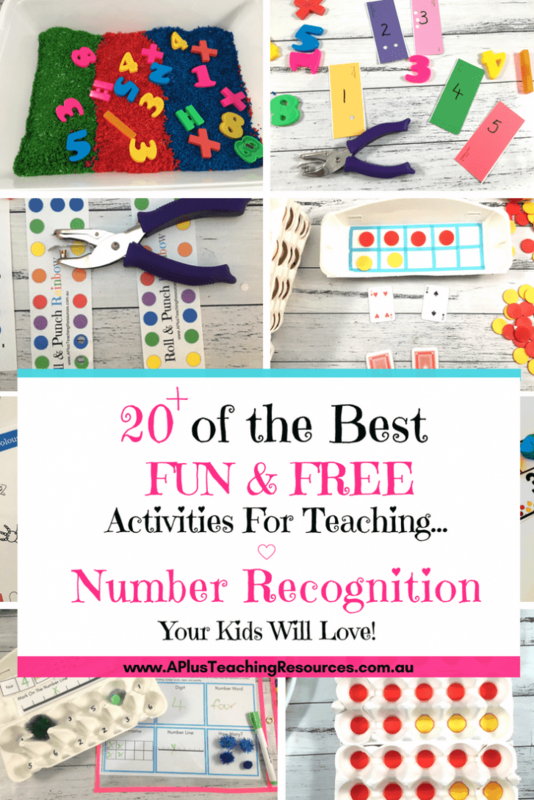 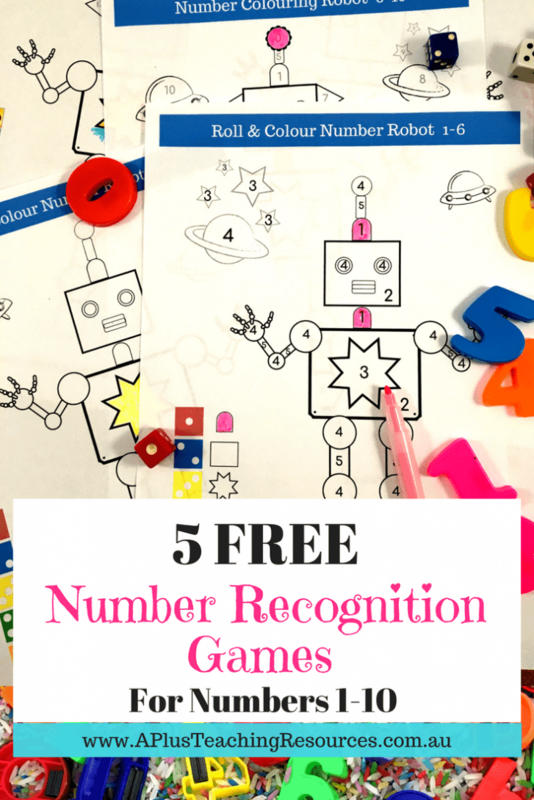 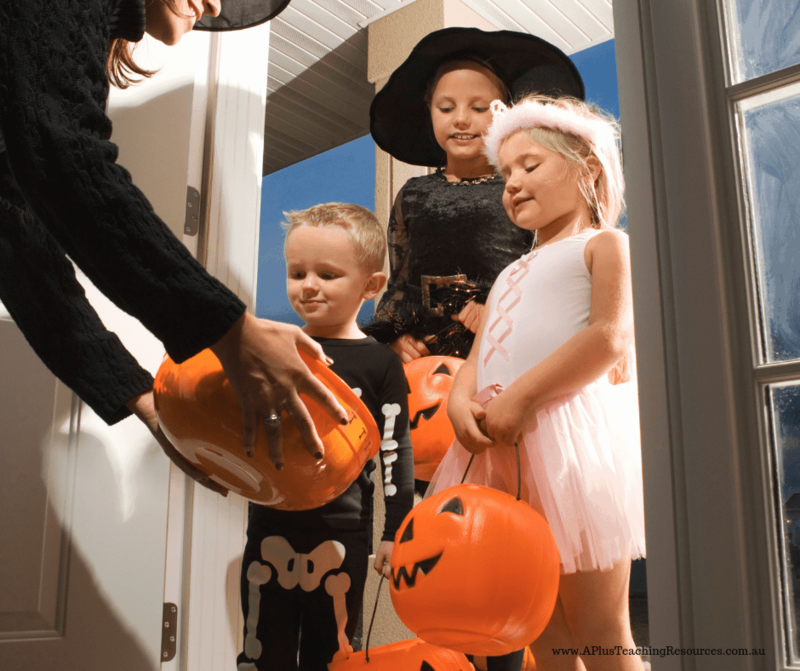 Home / Classroom Activities / Fun Halloween Classroom Activities Make Learning A TREAT! 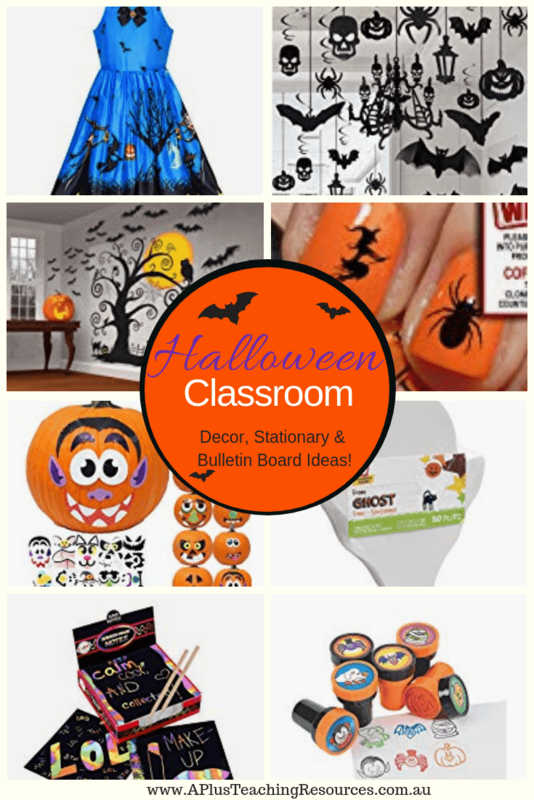 Don’t fight against the Halloween hype! 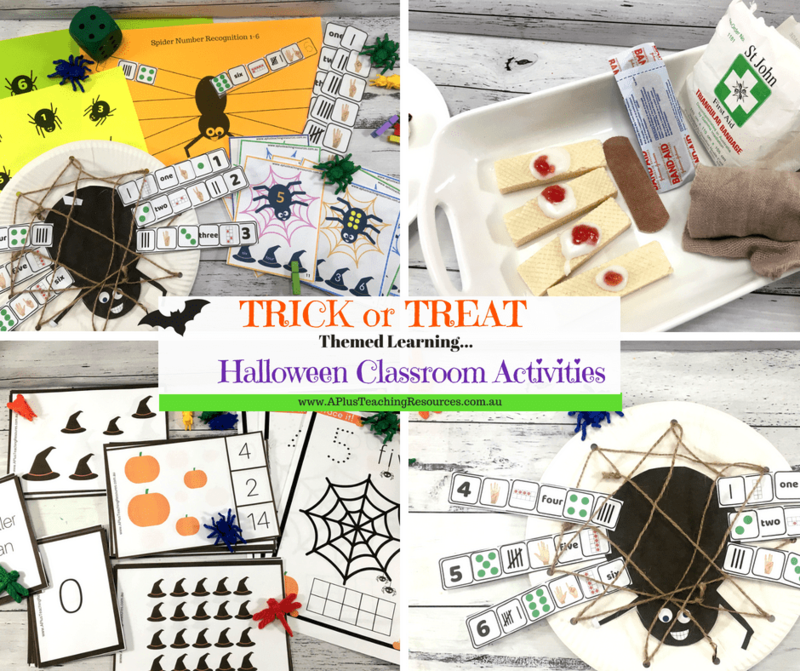 ‘Trick or Treat’ your kids with these Halloween classroom activities and thematic crafts for kids this October 31st! 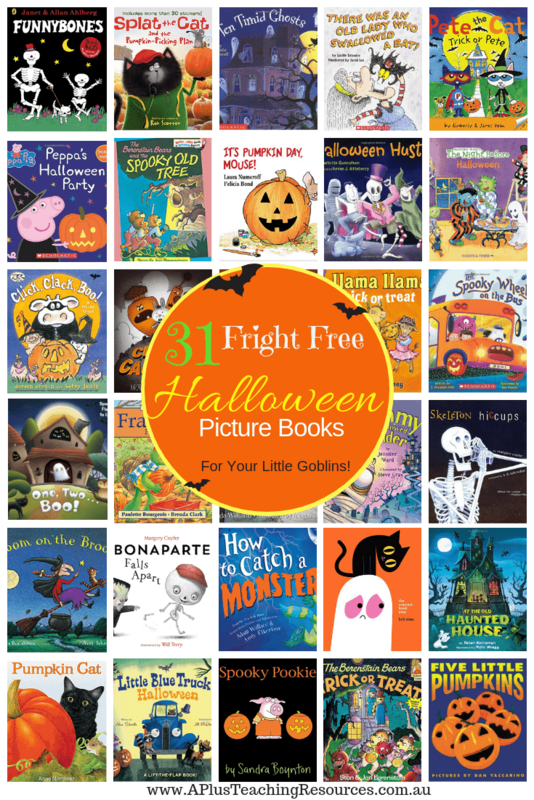 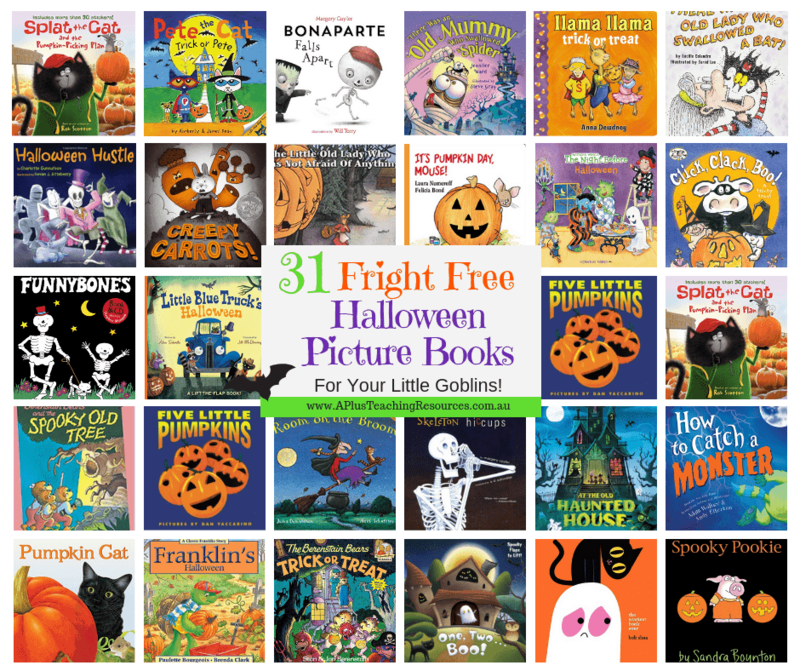 Halloween Picture Books – 31 Not so Scary Halloween picture books perfect for your little goblins! 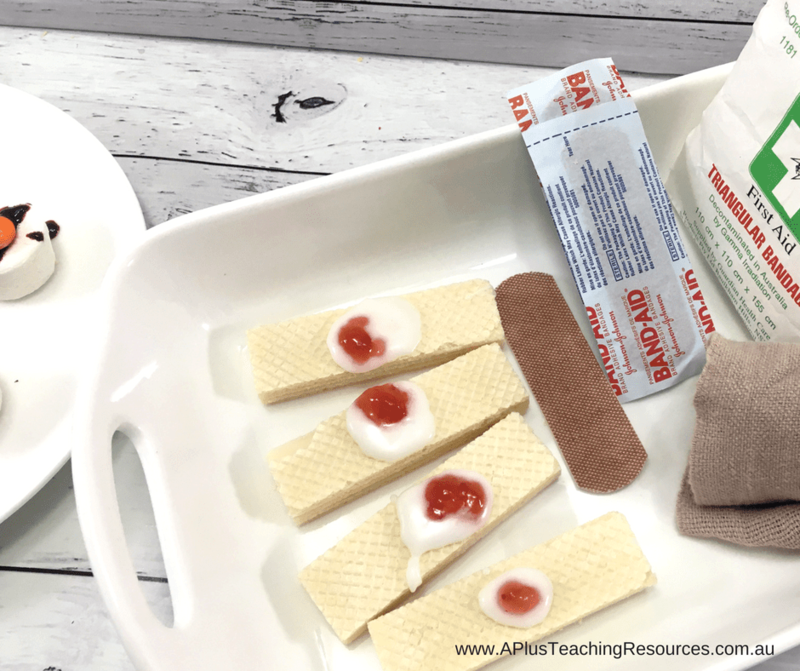 Easy Band Aid Biscuits Halloween Recipe – Truly gross but so simple to make, out band aid biscuits are the perfect halloween classroom activity for sequencing and simple procedure writing. 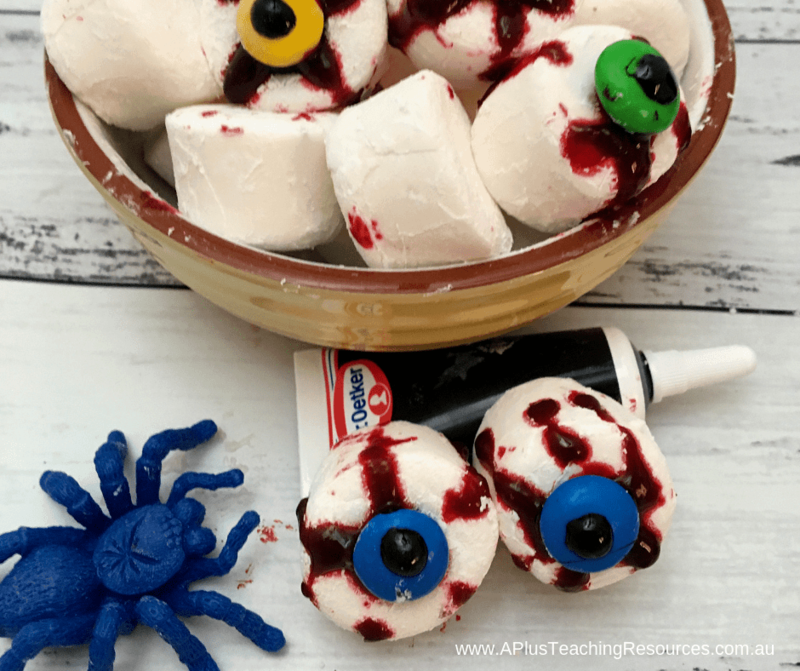 Click the image to see the recipe. 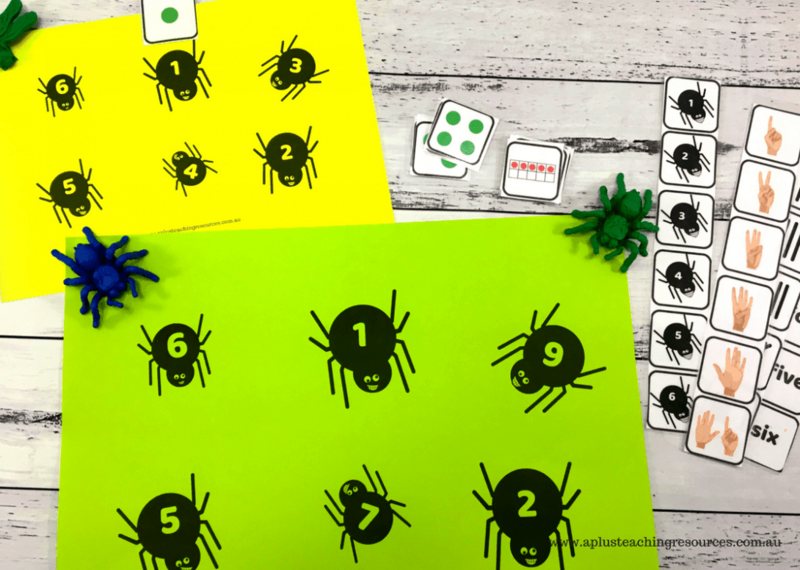 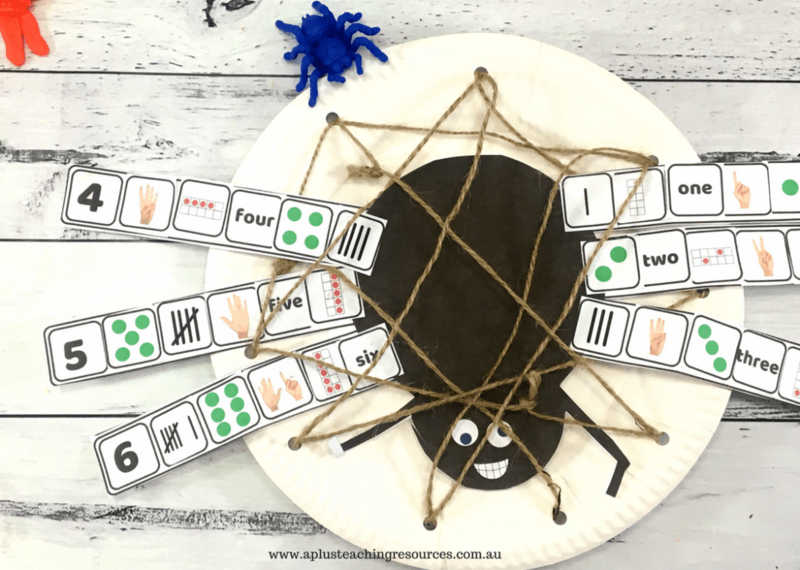 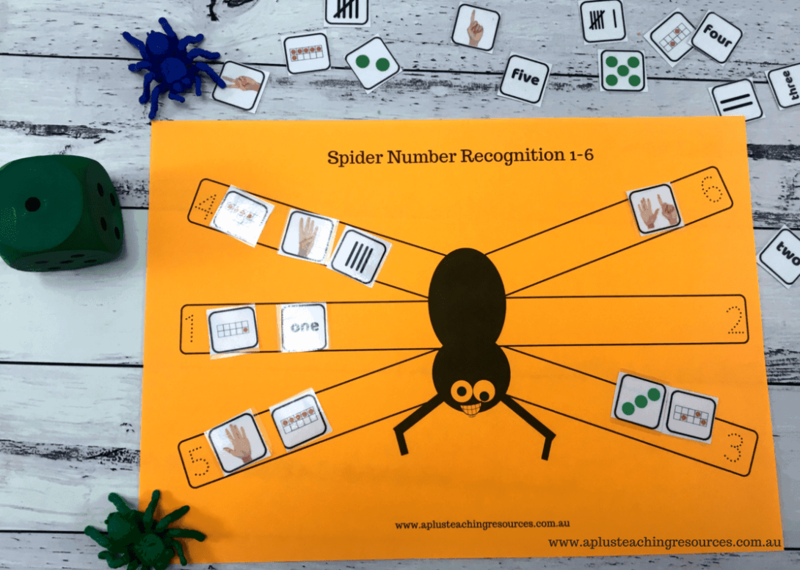 Spiderweb Tracing Mats with ten frames. 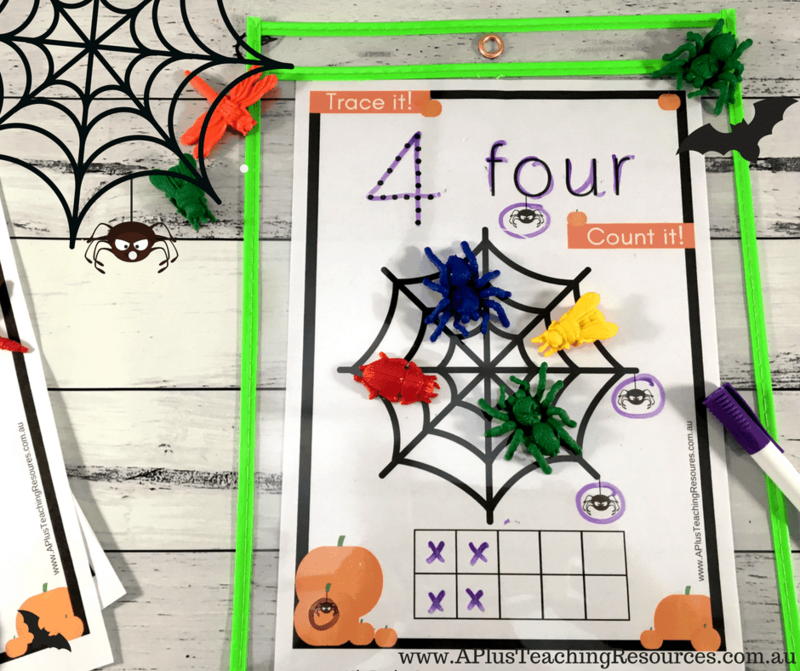 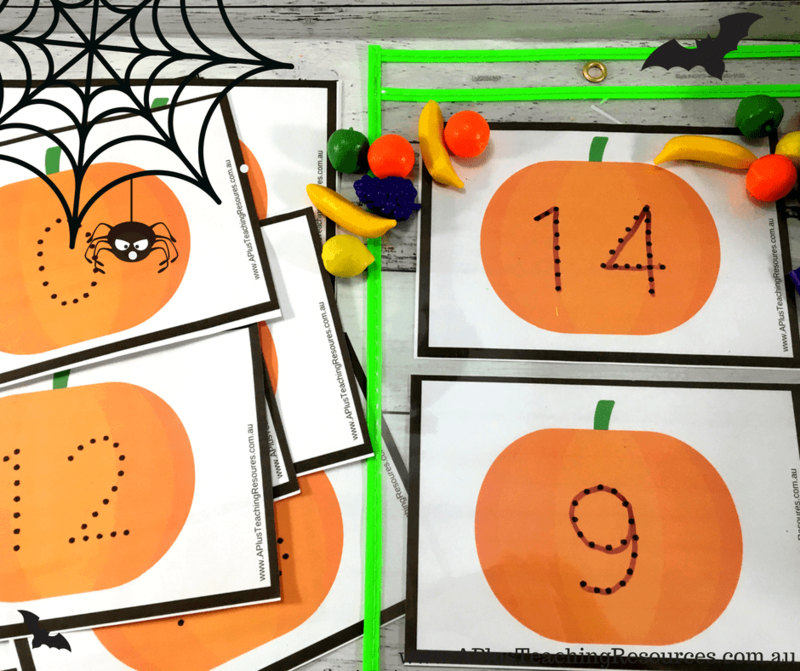 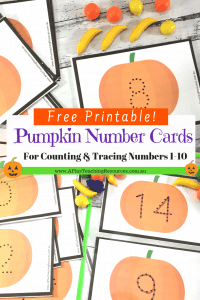 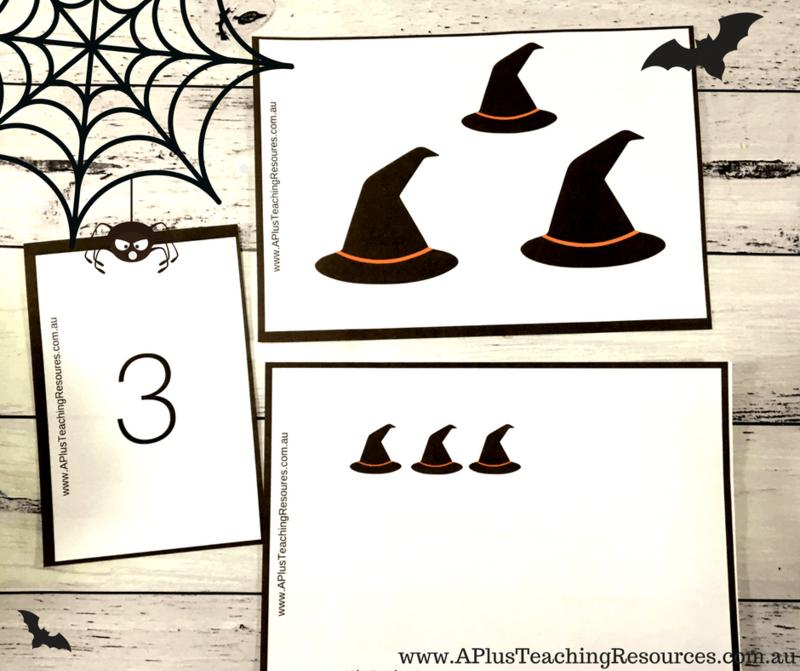 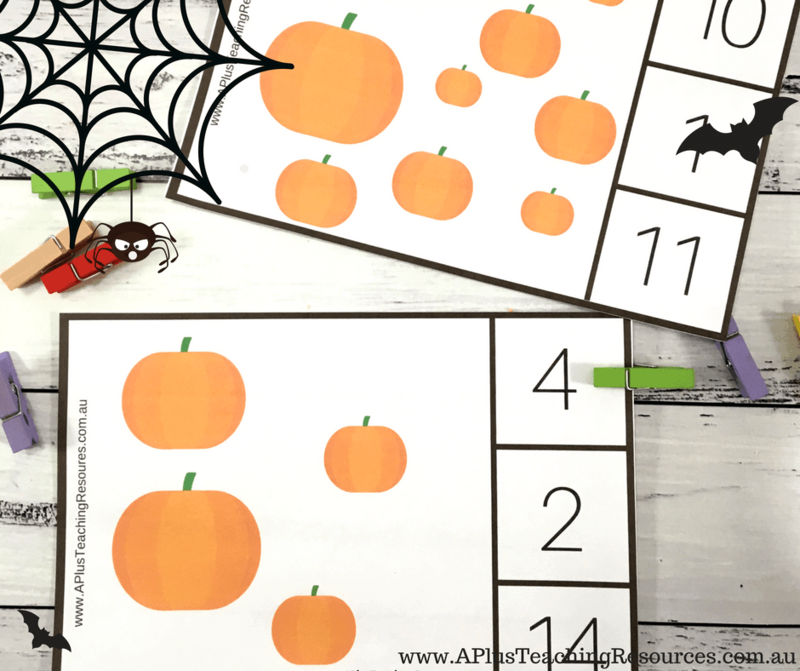 FREE Cute Pumpkin Number Tracing Cards. 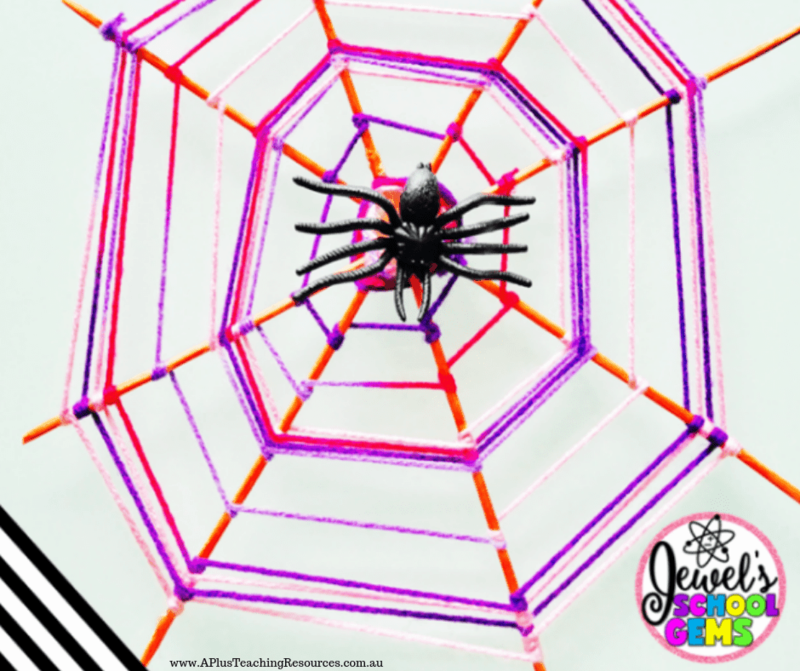 Spider on a Spiderweb Craft. 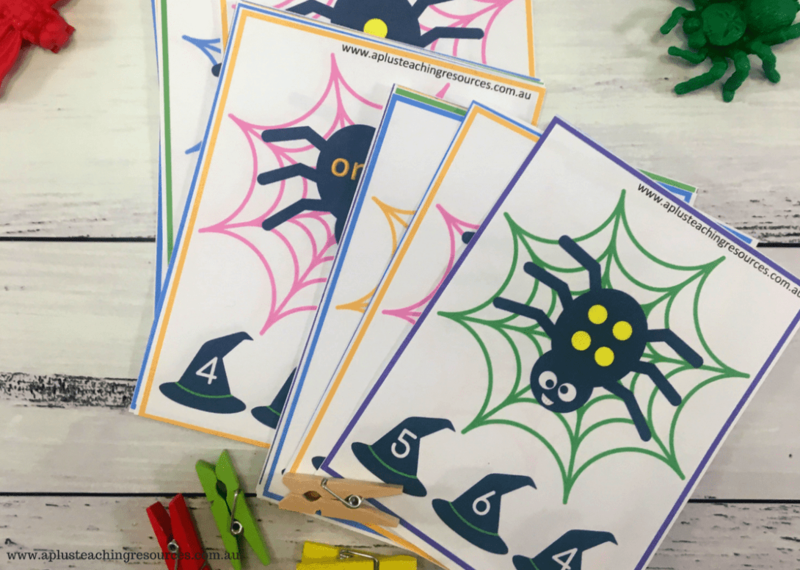 Get your students designing and building a haunted house, a snake roller coaster, or a spider web with these fun Halloween STEM challenges from Jewel’s School Gems!